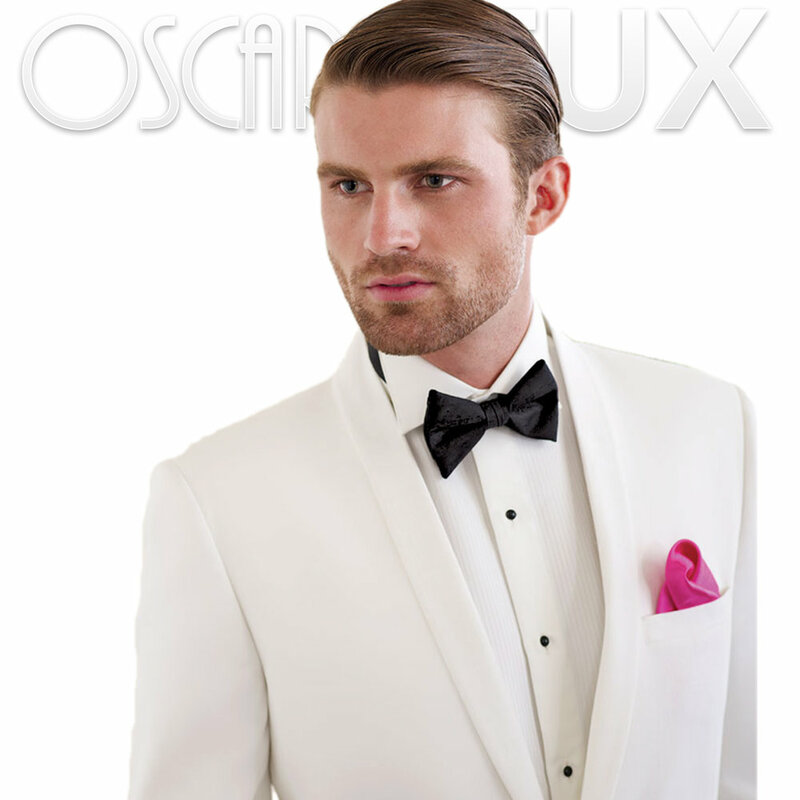 Budget Tuxedo Packages — OSCARS TUX New HQ Exclusive Tuxedo Rentals Ct.
Connecticut's Only Premium Tuxedos Rental Stores, West Hartford Ct.,Bristol Ct.
we have proof we are a few notches above the rest. 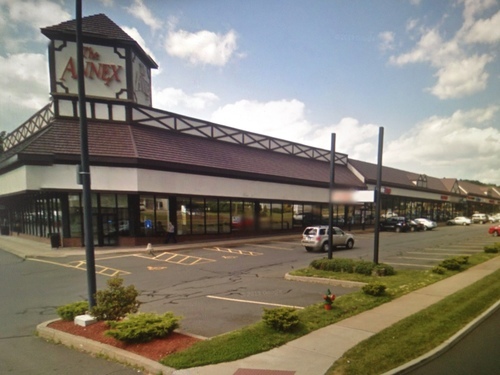 Because OSCARS purchases more styles than all the stores in Connecticut, our older styles don’t get used up like most stores and ours will always kept in pristine shape and look better than what the Wearhouse or at Banks offers, and for all local stores that rent tuxedos. in-store appointments for budget styles only! We only have room for the newest styles on premises. We do stock our others off-site, You must first get measured so we can do a proper fitting and reschedule to try it on before we book it.